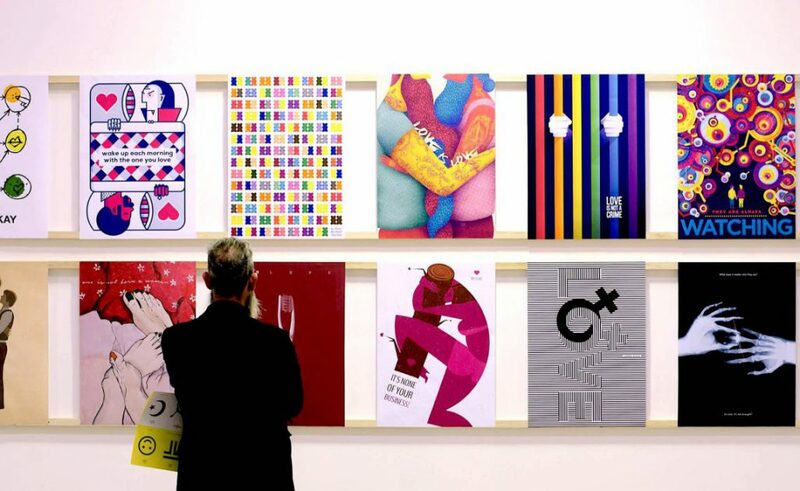 Now in its 8th year, the international contest of posters Posterheroes is open for entries and invites artists worldwide to submit poster designs on the subject: Social Integration. 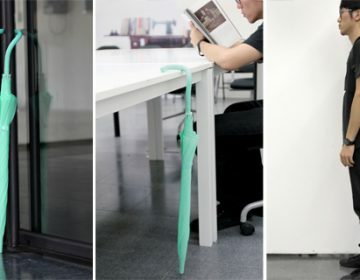 Posterheroes is promoted by the Italian cultural association PLUG and FAVINI the leading global producer of innovative graphics specialties for the packaging of products. How important are the notions of migration and diversity for a nation? What do we mean when we talk about fighting the fear of immigrants? 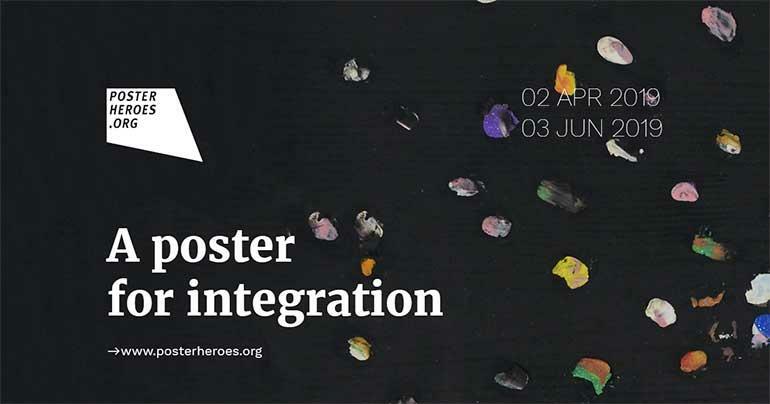 The topic of the 2019 edition of Posterheroes is social integration. How important are the notions of migration and diversity for a nation? What do we mean when we talk about fighting the fear of immigrants? 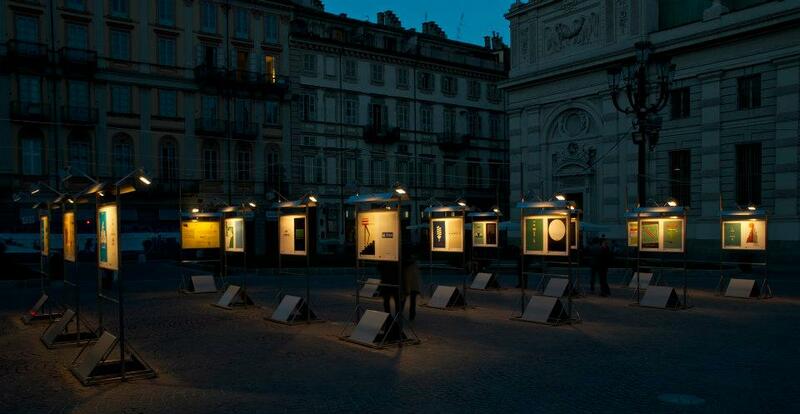 Starting from these questions, the organizers – PLUG and FAVINI – aim at sparking a global dialogue. 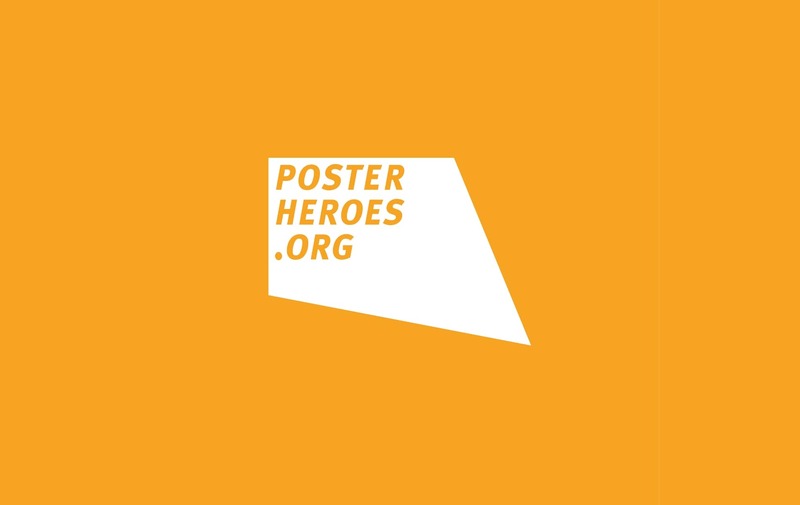 From 2010 Posterheroes keeps encouraging a positive reflection, giving value to diversity and inviting professional graphic designers and aspiring ones to consider it as a resource for building the communities of the future. This year’s big news is the possibility to participate in the contest also with a kinetic poster, beside the traditional one. 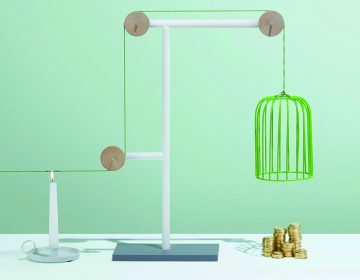 A kinetic poster is a motion graphic design artwork. 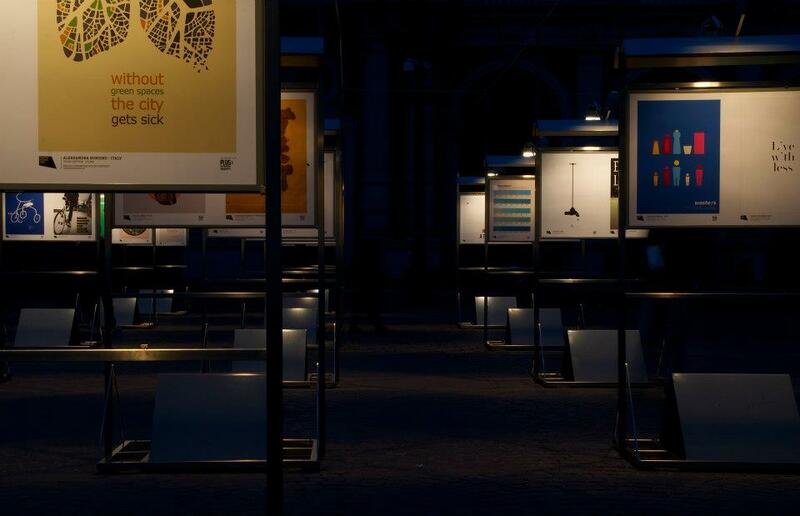 The selected posters will be exhibit at Torino Graphic Days 4 (we already talked about it here), while a special mention plus a prize of 2,500 Euro to the author of the work that will interpret the values of Social Integration at its best. 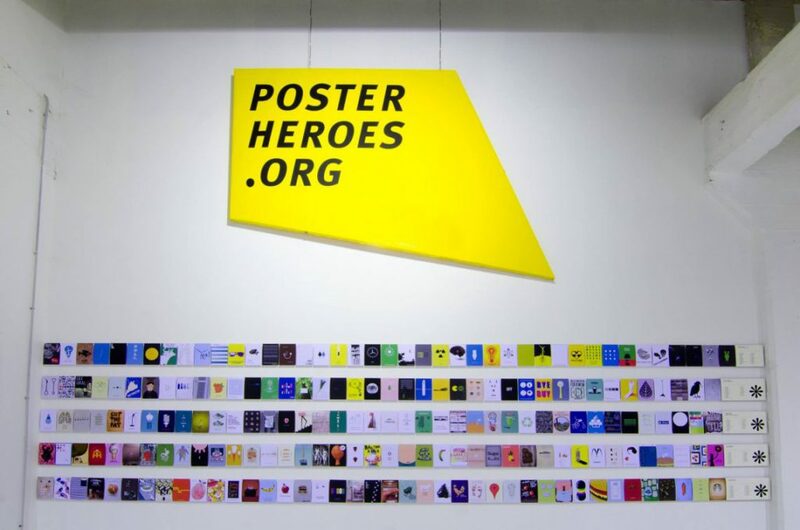 The participants can submit on http://www.posterheroes.org their poster and/or kinetic poster from April, 8 until June, 3, 2019, doing their best to express their opinion on welcoming and integration. 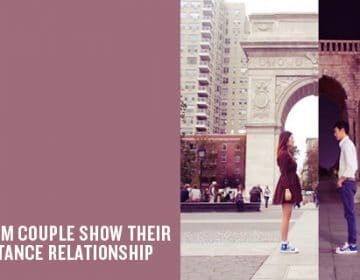 So the open call intends to make people aware of integration and acceptance issues, and to enhance “diversity” as a resource upon which to build “tomorrow’s” communities. Participants can download the brief and the regulation on the official website of the contest here!